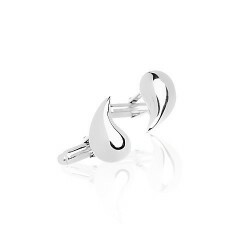 For you gentlemen art'emi proposes these beautiful cufflinks in sterling silver. A must for your formal outfit. 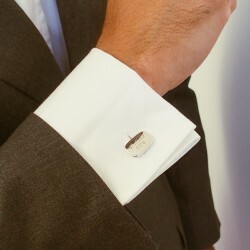 Are you looking for cufflinks to enhance your costume or shirt? 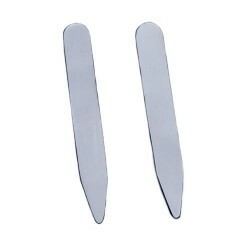 The cuff link is the best way to enhance your clothes. 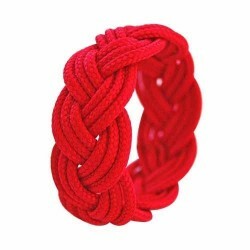 Affirm your style in a unique way while being trendy. 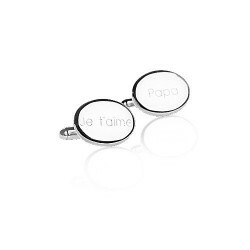 If you want to have quality and completely customizable men's cufflinks, call the art'emi jewelry store. 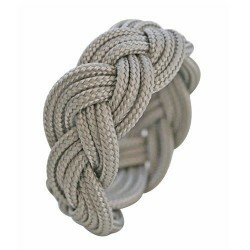 To begin with, art'emi has been working for many years in the creation and manufacture of jewelry of all kinds. 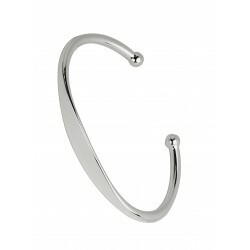 From bracelets to rings, necklaces and even cufflinks, our wide range of accessories will impress you. In addition, art'emi offers accessories that can be fully customized, so these jewels will be in perfect harmony with your personality, able to highlight it in a sophisticated way. In addition, we make our jewelry with precious materials such as silver and gold in order to obtain a refined, elegant and quality look. 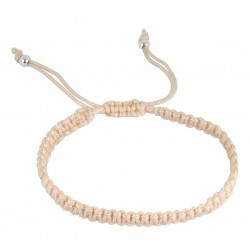 Finally, all our creations can be viewed on our web page and you can also order them via this platform. 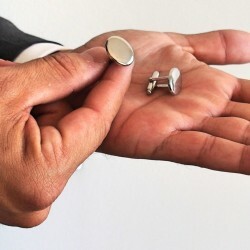 Obviously, there are many reasons to wear cufflinks. First, it is a way to showcase your style, costumes and shirts and to assert yourself. 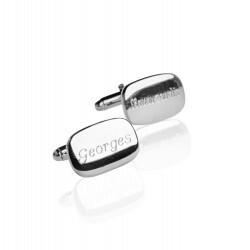 Second, you can wear a cufflink as a family souvenir that is passed down from generation to generation. 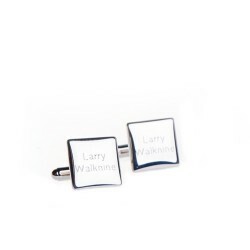 Third, it can be used to mark a special event while being fashionable. 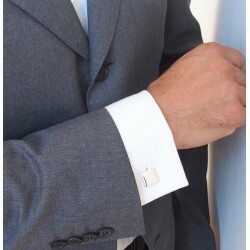 Indeed, cufflinks are accessories that men like to wear. 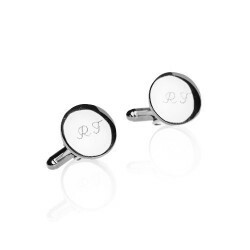 Our cufflinks are available in various shapes. 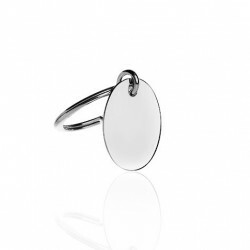 Square, rectangular, round, round, oval or drop-shaped, let yourself be tempted by the shape that speaks most to you. Some can be customized with an engraving. Nothing more elegant and above all, very original. For all these reasons, call art'emi. Choose unique cufflinks of exceptional quality that will sublimate you.